We all have but one life – regardless of the paths we tread, only one, and it’s a precious gift. 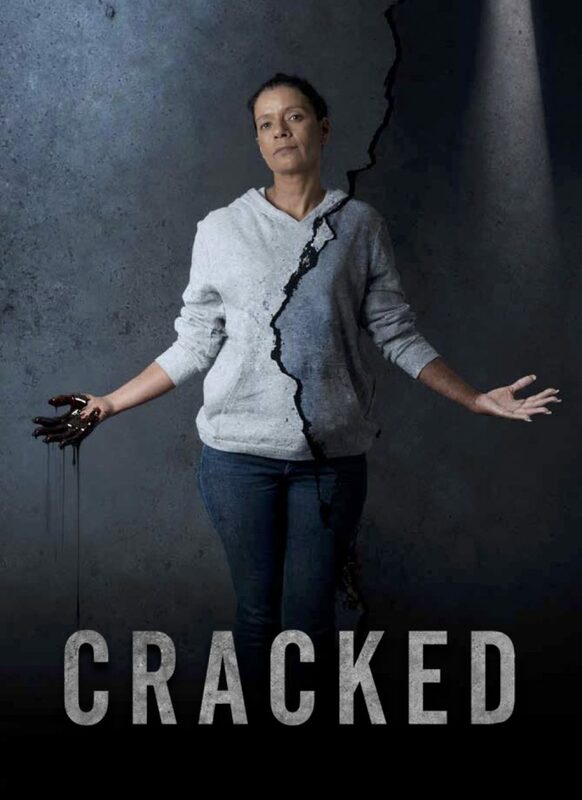 Yirra Yaakin Theatre Company, in collaboration with Playwriting Australia as part of their inaugural Ignition Program, will bring Cracked to life. This production contains course language, drug references and adult themes. It is recommended for patrons aged 15+.